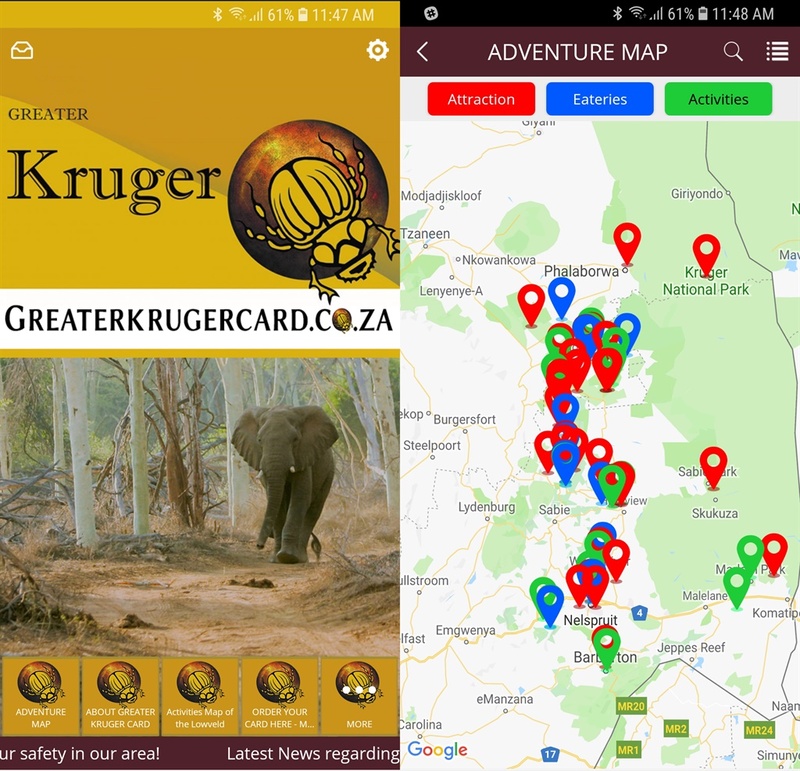 Gerhard Brummer took the safety of tourists in mind and built the Greater Kruger Card app. A new app can direct tourists to the safest roads around the Kruger Park. The app sends out live push notifications alerting users to any protest action or blockades. It also connects users with local restaurants and activity attractions. It’s an intimidating experience travelling to the Kruger Park and other reserves, and coming face to face with a blocked road and burning tyres. 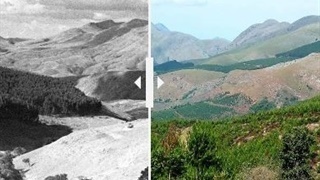 Now imagine you are a self-drive tourist travelling from OR Tambo and it's your first time in South Africa. 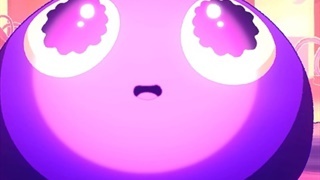 Then imagine that you are caught in a signal black hole, notorious for the areas just outside the Greater Kruger area, stranded with limited Wi-Fi and GPS signal and you don’t know where to go. Gerhard Brummer, a clinical psychologist, map maker, and a tourist-shop owner, created the Greater Kruger Card app. “Hoedspruit has some 660,000 tourists every year, but the GPS doesn’t work. Due to rioting and road blockages people struggle to get to their destination. I wanted to notify tourists travelling on these dangerous roads,” said Brummer. The app sends out live push notifications, alerting users to any protest action or blockades. It also provides up-to-date maps and information on activities, accommodation and restaurants, according to website Tourism Update. The system alerts users to upcoming toll-gates, as well as informing them on methods of payment. It also directs users to local restaurants and activities. 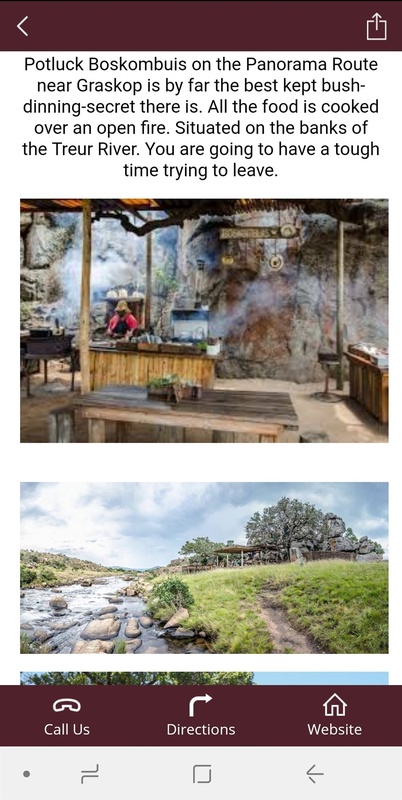 A local hidden gems Brummer recommends is the Potluck Boskombuis restaurant near Graskop. Some of the local hidden gems Brummer recommends is the Potluck Boskombuis restaurant near Graskop, or the Seronera Crocodile Farm, in Hazyview, and home to some 30,000 crocodiles.